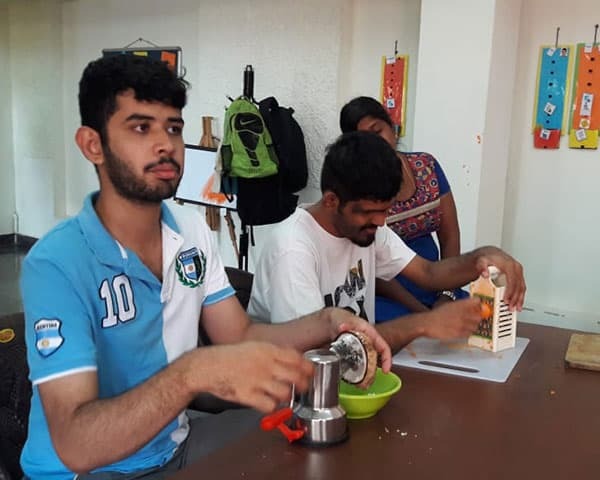 The Punjab University (PU) in Chandigarh has prepared a blueprint on how it plans to make access easier for students and staff members with disabilities. The blueprint is a comprehensive one, looking at transportation, academics, computer facilities, reservation, accommodation and mode of examination. The facilities which do not need finances will come into effect in 2018. In another welcome step, the PU has approved free health insurance for all disabled students. For transportation, the standing committee has decided that a e-rickshaw contractor will be paid Rs 6,000 every month for free transport facilities for disabled students, staff, faculty and visitors. Areas for parking of vehicles belonging to disabled people at various points in the campus will also be identified. These will be in sectors 14 and 15. 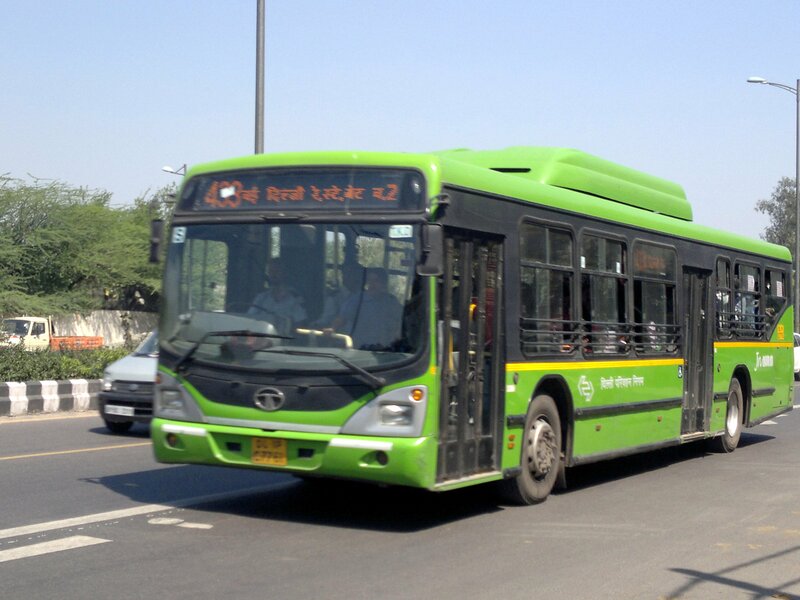 The PU has also suggested that a 50% concession be given to employees who use the university buses. Transport allowance will be paid to all disabled teachers who do not live on campus. Financial help for buying tricycles, scooters, stretchers and support devices such as hearing aids will also be considered. The allowance being given for a reader will be increased. Assistance to get MP3 voice recorders or players will be provided to blind and visually-challenged students as well. These can be used to record and listen to lectures. Extra time given for the end-semester exam may be increased by an hour and a half. For internal tests, the time will be increased by 30 minutes. Entrance exam duration will be increased by one-hour. Teachers have been told to provide soft copes of teaching material well in advance for their Braille printing and distribution. They are also expected to spend extra hours beyond formal classroom teaching for disabled students. All footpaths on campus must have railings on one side, including roads leading to hostels. 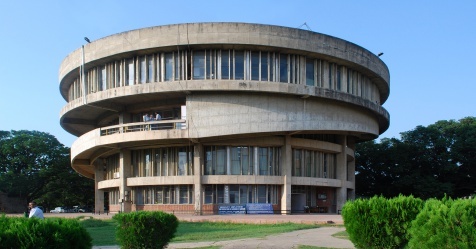 All buildings at PU must have lifts, ramps and railings on both sides and accessible classrooms for tricycles. The hostel rooms of physically-challenged students must be kept close to washrooms with western commode facility.